Looking to move your assembly? Need a better quality Contract Manufacturer? PGF would like to help to make transferring your assembly to a new contract manufacturer Easy! To do this PGF will offer to absorb the cost of the programming and the stencil on your project allowing you to move without paying for the tooling over again. Inquire today with our sales staff to see if your project will qualify for the "Make It Easy" incentive program. No longer do you have to contemplate the extra tooling cost to move your board assembly to another manufacturer. We have taken that right out of the equation. 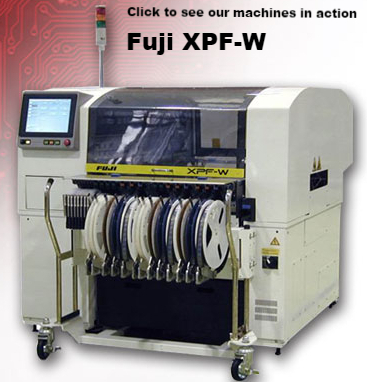 PGF Technology Group, Inc. has the capability to handle your project from prototype to production. We are constantly updating and adding to our assembly lines to not only provide outstanding quality workmanship but also to increase capacity to allow us to make these offers to you. Copyright © 2015 PGF Technology Group, All rights reserved.